While enjoying media coverage (for a refreshing change) about the solar eclipse, I came across this interesting gem. 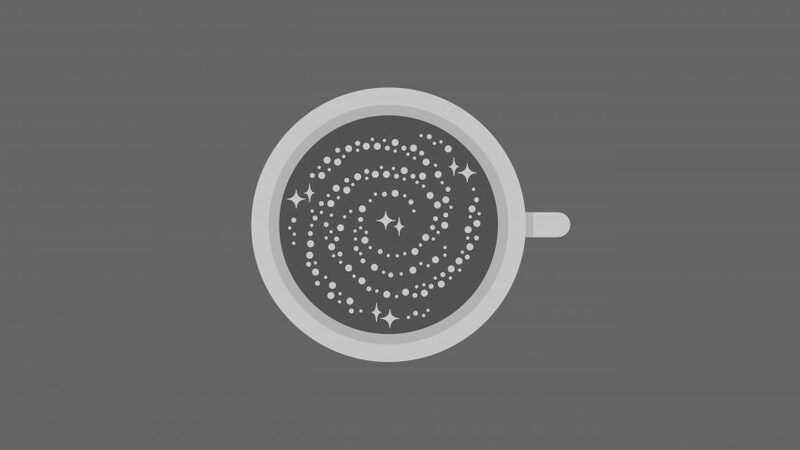 Cosmic Latte is a name assigned to the average color of all light in the universe, coined by a team of astronomers from Johns Hopkins University. It’s this: . RBG (255, 248, 231) to be precise. And it’s always fun to show the also-ran options, so here they all are. Enjoy!